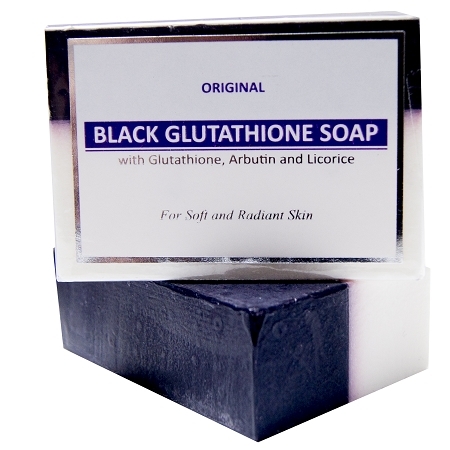 New Glutathione & Arbutin/Licorice Black & White Soap 120g Whitening Beauty Bar is Specially formulated with the most sought after ingredients to whiten dark areas and even skin tone. 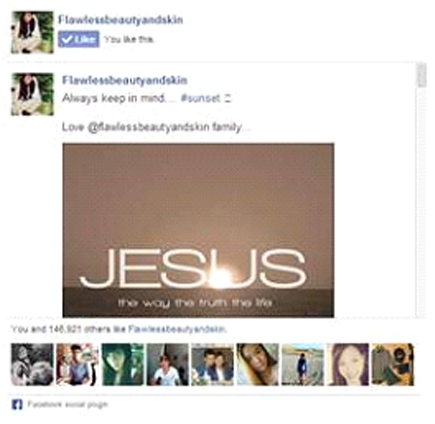 It uses Arbutin, an extract of the Bearberry plant and the most prized natural whitening ingredient. Unlike its chemical cousin hydroquinone, Arbutin is safe and has no negative side effects. 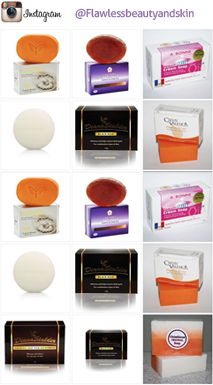 You dont need anything expensive this soap is great! 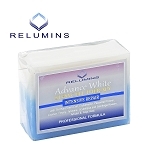 soothing and whitening. I use once at night and foam it up an leave on face for 10 minutes. does what it says it will do ! 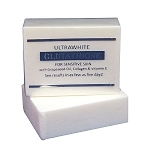 I purchased this soap to help fade hyperpigmentation marks from an allergic reaction to mites. (Possibly 20-50 blemishes, primarily, on my arms but also on my neck, back and legs.) Blemishes are slowly fading and I do not believe they are as dark as they would have been had I not used this product. I actually use this with the Makari Active Intense Lightening soap; one at night and one during the day. The soap makes my skin feel incredible. I have been using this for a little under a month, in the shower and bath. When bathing, I lather up outside of the tub and use my bath cloth to ensure complete coverage. Even though it says not to leave it on the skin, I let it sit for about 2-3 minutes before I get back in the tub. 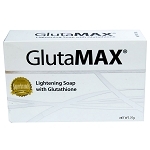 I had incredible beautiful skin, with minimal blemishes, before this soap. It is my prayer that this soap will help me get back the skin I had before my reaction. I would recommend this product but I would advise users not to use this product with white bath cloths. The black of the soap has colored my bath cloths a faint shade of lavender. Great product and I would recommend it to others. I have had old hyperpigmentation, a few patches or marks in my inner thighs, which is the difficult part to lighten up or even out (especially on the left thigh, since marks look more prominent there). I've been using the soap for about 1 1/2-2 months, and so far, no side effects and there's been very slight improvement ( maybe because it's old hyperpigmentation?). I may need to continue using it on the uneven areas and am thinking about trying the kojic blend whitening soap as well. My daughter and I both tried this product. It cleans my face however, I got more breakouts behind it. As for my daughter it caused a rash on her face so she will never attempt to use this product again.